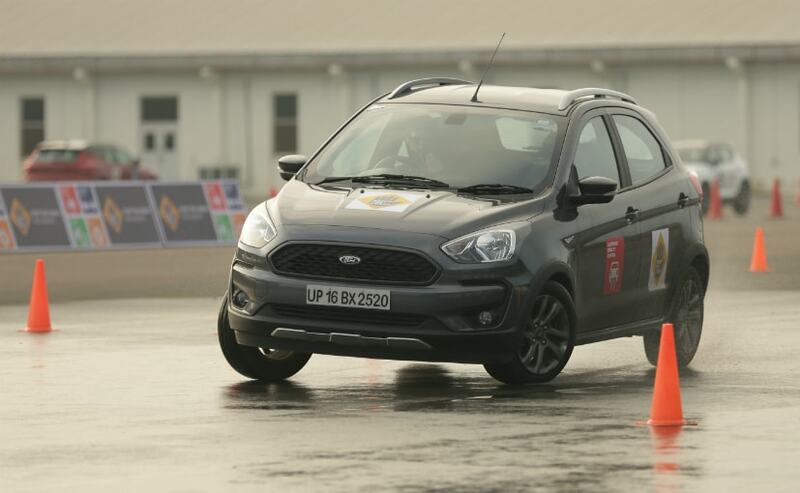 Speaking at the Global NCAP's Stop The Crash event at BIC, Abhay Damle, Joint Secretary, Ministry of Road Transport & Highways said that India will have ESC and autonomous braking as mandatory features by 2023. India will have safety braking features such as electronic stability control and autonomous braking as mandatory feature on passenger cars by as soon as 2022 or 2023. This was announced by Abhay Damle, Joint Secretary, Ministry of Road Transport & Highways speaking at "Stop The Crash" event organised by Global NCAP (New Car Assessment Program) at Buddh International Circuit in Greater Noida. Global NCAP has partnered with other companies such as Bosch, Continental, ZF and others who engage in manufacturing braking systems and other ancillaries. The "Stop The Crash" campaign also organised demonstration of crash avoidance technologies such as ABS for two-wheelers, ESC and autonomous braking as well. 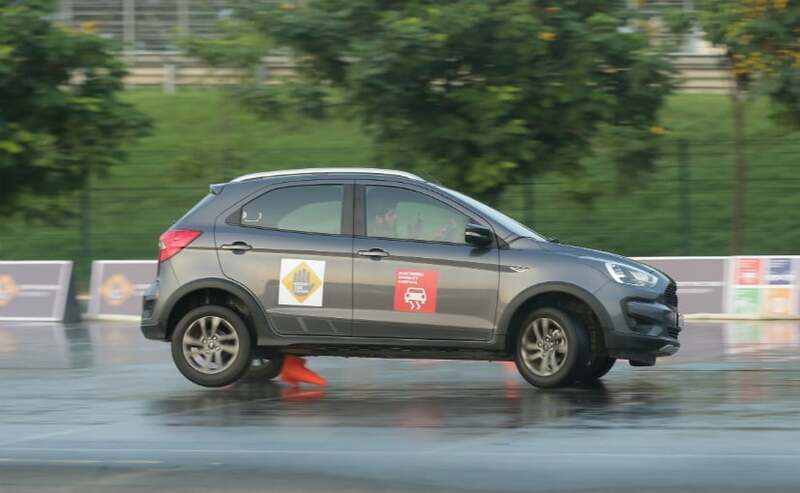 The message is clear, early adoption of crash avoidance systems like Electronic Stability Control (ESC) as a standard requirement in new cars will help save thousands of Indian lives, said, Rohit Baluja, President of Institute of Road Traffic Education. He was one of the speakers at Stop the Crash event. ESC and AEB have the potential to avoid thousands of deaths every year in India. The government has mandated a requirement for motorcycle ABS, now Stop the Crash encourages the introduction of ESC & AEB for cars as an important next step, said David Ward, Secretary General, Global NCAP.